In Bassano del Grappa, a few steps from the famous bridge of the Palladium. 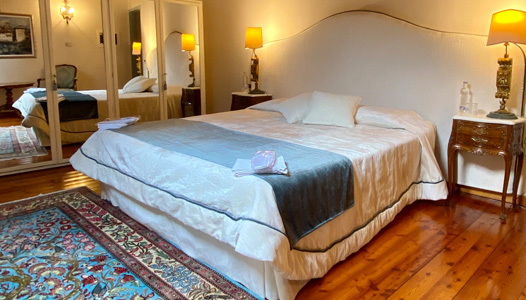 Locanda Hemingway: a bed and breakfast full of charm, located on lungobrenta Ernest Hemingway a few steps from the Museum dedicated to him and to the Great War. 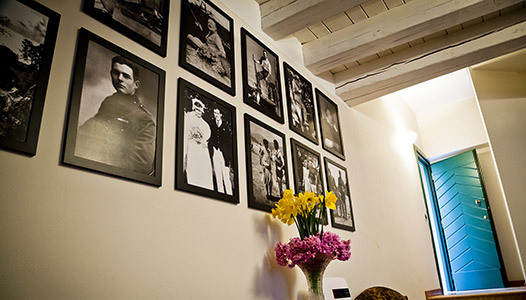 Guests of Locanda Hemingway has offered free access to the museum. Three luxurious double rooms equipped with every comfort and furnished in a warm and welcoming style. 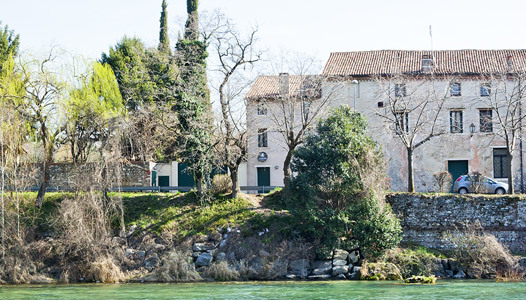 From the windows you can enjoy a panoramic view of the Brenta River that borders one of the most charming and picturesque areas of the Borgo Margnan.